Your partner might have been harbouring dreams of getting fit, toning up or losing weight for quite a while. Perhaps you do, too. 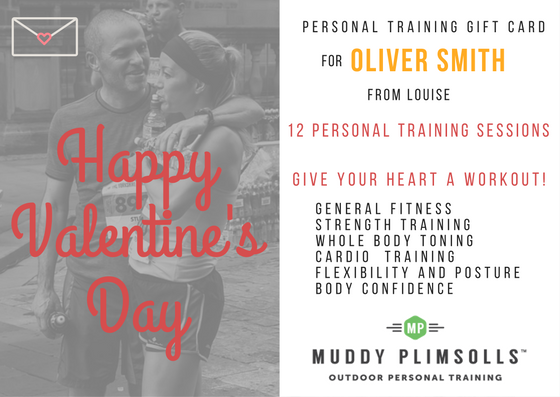 That’s why we’re offering a Valentine day gift idea: a personalised gift card that can be emailed to the recipient of your choice on February 14. Here’s advice so the recipient of your personal training gift certificate gift is delighted & excited at the prospect of working with a fitness pro. 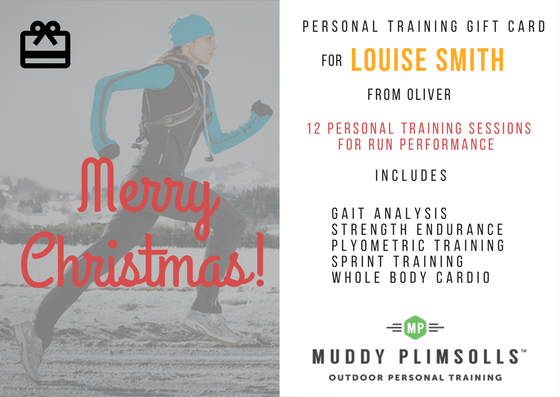 Giving a personal training gift to a loved one is a great idea made even better by Muddy Plimsolls’ design-your-own training plan service. I’ve gone through quite a few different backpacks in 8 years of personal training and I can say that the Vaude Bike Alpin is the best backpack I have used.